The need for innovation and efficiency has never been more prevailing than it is with the industrial aspect. Offered high quality Hydraulic Cutting Machines come with modish technology and reduced risk. Avoiding human intervention, these maintain the company profitability. Suited for business owners and professionals who want reduced labor, these come with increased performance in their cutting procedure. Offering a precise and incisive cutting, provided machines insure the operators' safety on all grounds. 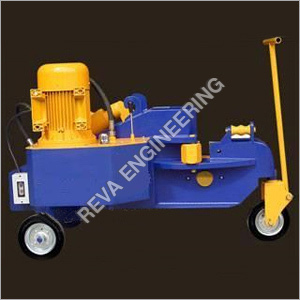 Provided bet quality Hydraulic Cutting Machines are primarily employed for cutting angle procedure in power transmissions, construction etc. 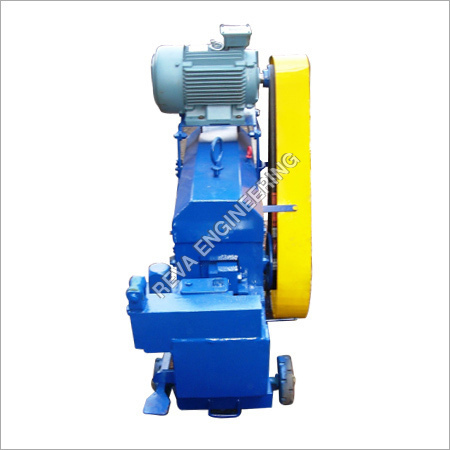 Highly effective with simple utilization, offered with improved cutting process. Enable simpler operation particularly for industrial establishments. Cutting in accordance with required size. 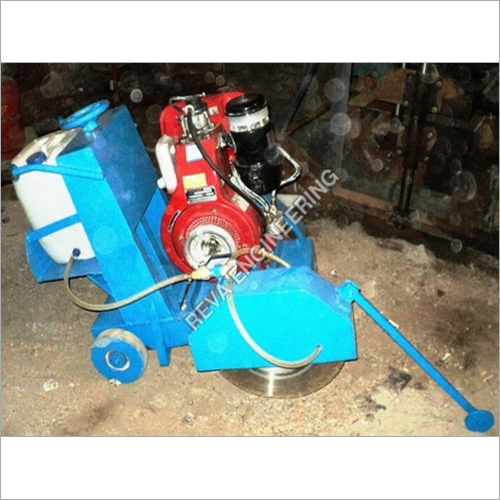 Bar Shearing (Cutting) Machine upto TMT 40 mm. dia. cutting, mechanically operated with 3 KW Electric Motor.